The Swamp Thing is travelling across a frozen wasteland with a small child in tow. They are running from an unknown snow monster that is creating the blizzard. Swamp Thing knows that he must kill the monster, or he and the Green will die. 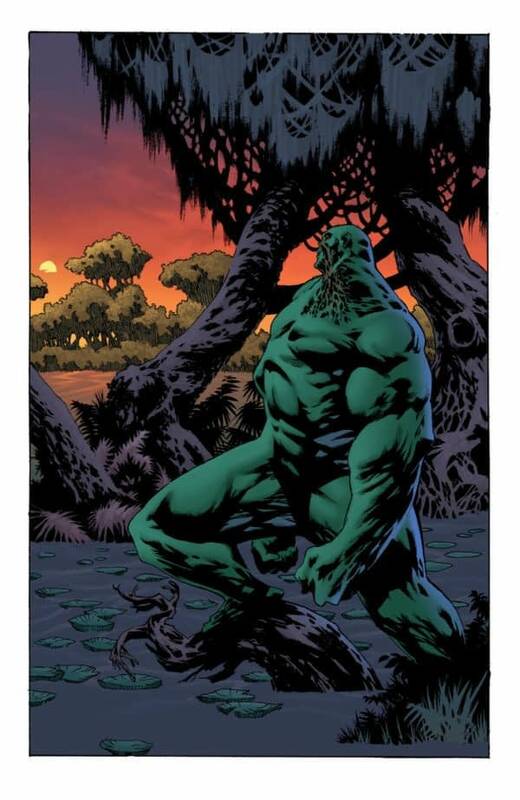 The follow-up story is an uncaptioned Swamp Thing story by Len Wein, Kelley Jones, and Michelle Madsen involving Solomon Grundy, Batman, and Swamp Thing’s old friend, Matt Cable. The original script by Len Wein follows at the back. Beyond simply being a high-quality comic, which it is, the Swamp Thing Winter Special is a heartwarming send-off to a comics legend like Len Wein. The opening story by Tom King, Jason Fabok, and Brad Anderson is a beautifully crafted tale that does justice to Wein and Wrightson’s famous creation. Rebecca Taylor’s dedication to Wein in the middle of the book is heartfelt and wonderful. The Wein, Jones, and Madsen comic at the end is a great final memento by which readers can remember Len Wein. To dive deeper into the first tale, it is thoroughly atmospheric and solemn. Swamp Thing and the child wander the wasteland, each scene happening non-consecutively without any timestamps. You simply know it has been a long time. 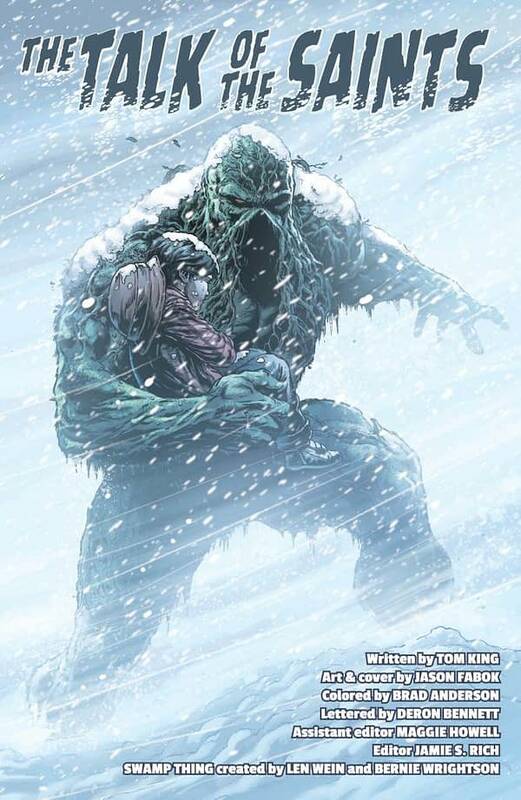 The child must remind Swamp Thing of his encounters with the snow monster because the Green Avatar’s memory is weakened by the deadly storm. The two encounter other living things in their travels, and the Swamp Thing has to make some tough decisions to protect the child. Plus, the overall pacing is near-perfect in how it shows the struggle the characters are experiencing. It’s book-ended by a radio show discussing an American football game that does tie-into the book’s theme of what a monster is, but it’s also weird, dry, and, at-times, harsh enough that it adds that little bit of weird that makes a Swamp Thing comic. Fabok and Anderson do a phenomenal job of bringing this story to life in the visuals. Each action looks like a struggle for our hero. The world is cold, unforgiving, and the little life left is often a threat. 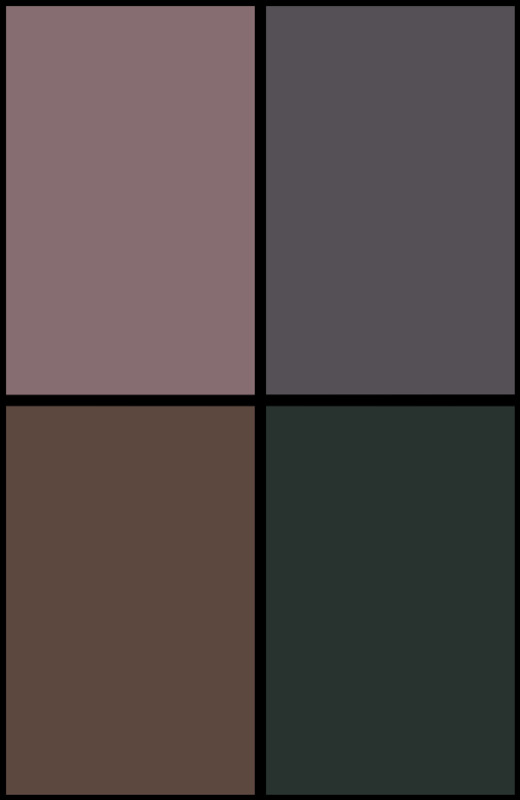 The world is heavy and foreboding, and the colors reflect it with heavy greys and occasional browns. The Wein story seems like it would have been fantastic too. Jones and Madsen’s artwork bring it to life wonderfully with enough weirdness infused in the visuals to be truly fitting. The Swamp Thing Winter Special is a beautiful love letter to both Swamp Thing and the creators, Len Wein and Bernie Wrightson. It’s a shame the story at the end could never be finished, but this book is gorgeous nonetheless. 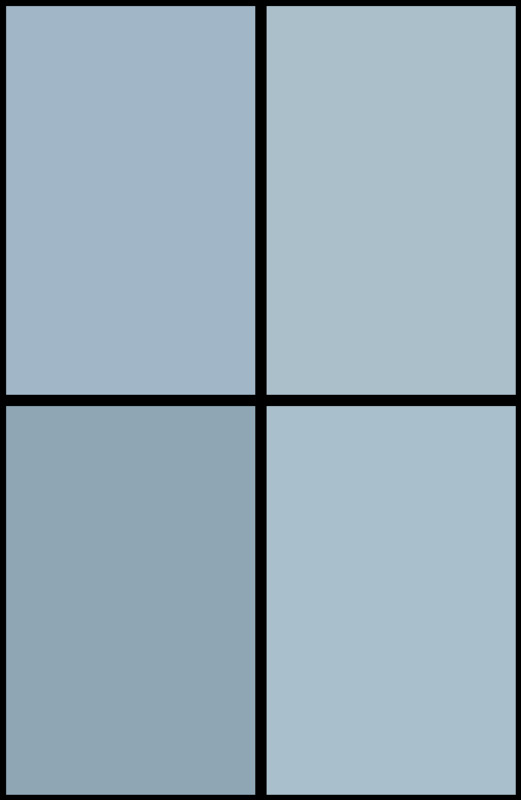 This comic is absolutely wonderful, and I highly recommend it, even at the eight-dollar price tag. Give it a read.